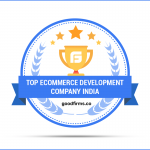 Magneto IT Solutions earns a praiseworthy rank at GoodFirms for offering excellent eCommerce development services. Magneto IT Solutions is a team of tech-savvy enthusiasts who constantly put efforts for spinning client’s ideas into successful ventures. Since its foundation in 2009, the firm is moving on the path of success by persistently functioning with passion and allegiance. 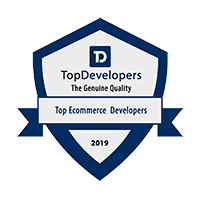 The tech-wizards at Magneto focus on offering eCommerce development services, mobile application development, web development, IOT, Chatbots, and digital marketing. With 1800+ finished products, the agency has penetrated in the minds of customers who belong from 20+ countries. Furthermore, the clients are highly satisfied by the way Magneto fulfills their service needs. GoodFirms is a B2B platform that executes a thorough research methodology to highlight the top IT companies on its platform. The assessment parameters – Quality, Reliability, and Ability helps in positioning the service providers as per their performance. All agencies can effortlessly build a profile at GoodFirms however only a few companies earn a leading position by exhibiting their unique capabilities. Magneto IT Solutions is expert in delivering the customized eCommerce websites with responsive designs. 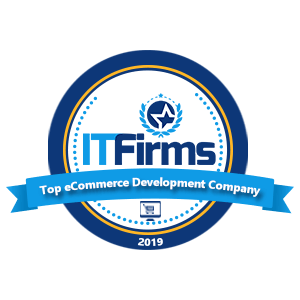 The team pays special attention in identifying the key requirements of the clients and accordingly designs highly scalable eCommerce solutions. 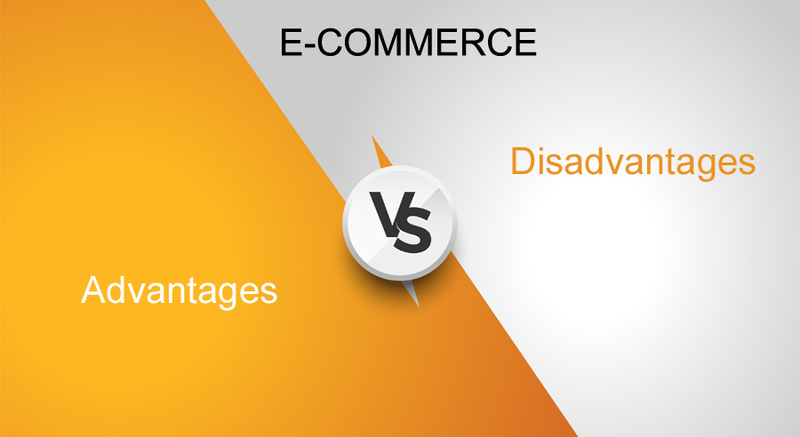 Not only this but with their years of industry experience, they have pioneered in suggesting unique eCommerce web development ideas to their clients. These practices satisfy their clients and bring them back for repeat solutions. Magneto IT Solutions is known for developing classic mobile apps for Android and iOS platforms. 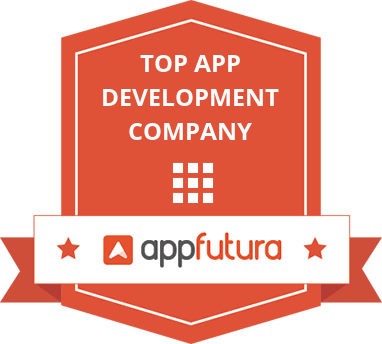 They have established their name in the mobile app development industry by offering dynamic apps, which thrive on the App Store and Play Store. 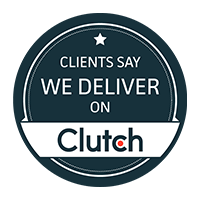 Their app development strategy is designed in such a way that it serves all the needs of clients as well as their users. The firm’s team of developers and project managers support clients from prototype designing to app deployment. 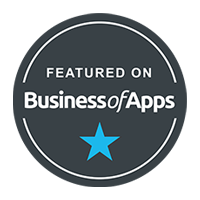 Moreover, their context driven apps have earned rave reviews at GoodFirms. Magneto IT Solutions relentless pursuit of deploying excellent applications will shortly take the team among the best Indian app developers at GoodFirms. With a threshold in frameworks and languages like Laravel, Angular JS, Yii, Node JS, WordPress, and PHP, Magneto IT Solutions presents greatly commendable web development solutions. 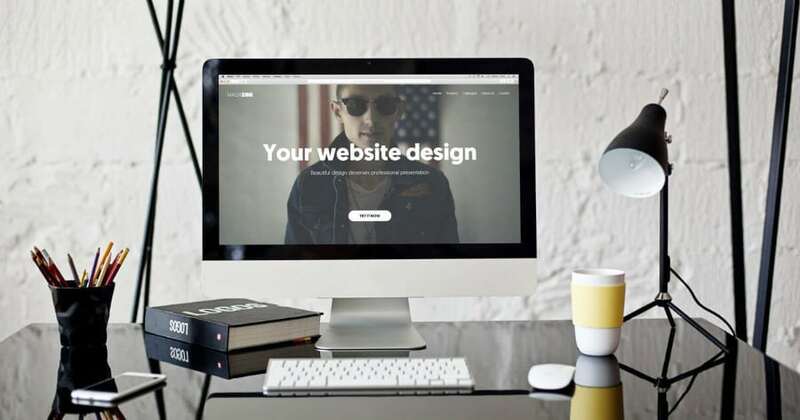 Along with a stronghold in technologies, the agency also concentrates upon quality web development solutions so that every client beats their competition. The team at Magneto IT Solutions works on understanding the client’s vision so that they can create magnificent websites. They ensure that a clear brand message is visible on the clients’ website that brings the targeted visitors on the website. After thoroughly analyzing the web development performance of Magneto IT Solutions, the researchers at GoodFirms deems that, the firm will soon arrive among the best website development companies. 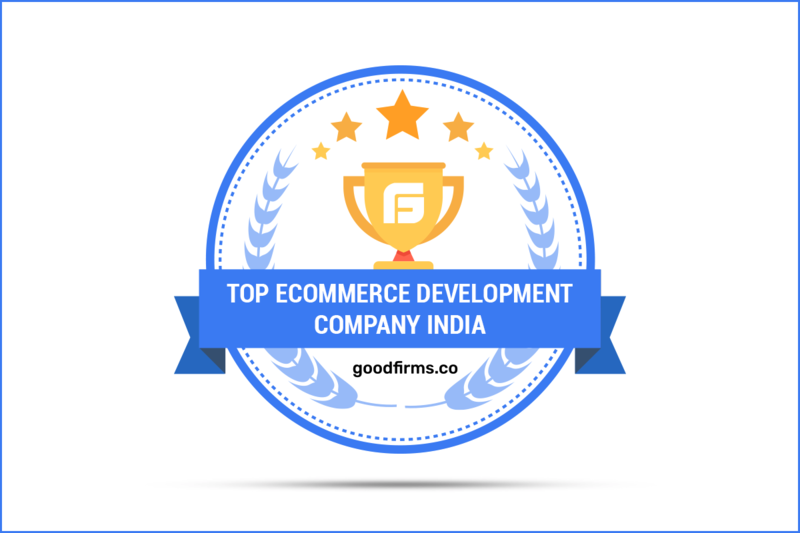 Washington, D.C. based GoodFirms is a maverick B2B research and reviews firm that aligns its efforts in finding the top eCommerce development and Mobile app development companies delivering unparalleled services to its clients.